Welcome to the Wade King Talent Show Website! 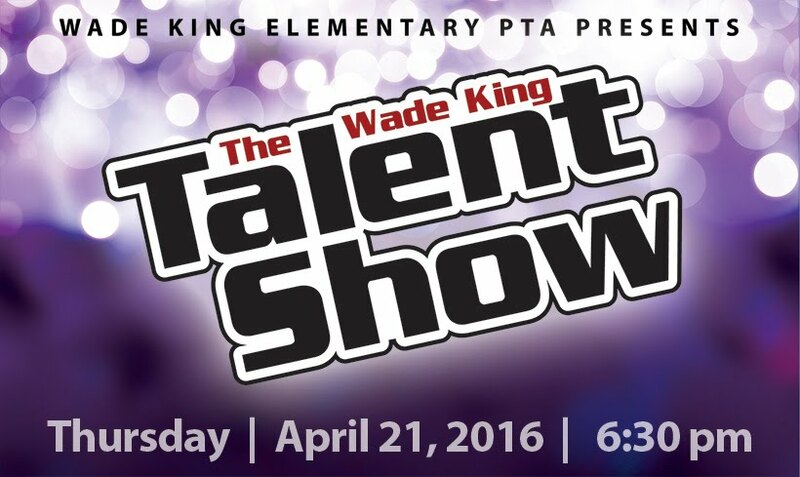 Mark your calendars for the 8th annual Wade King Talent Show! This year’s show will be held on Thursday, April 21 at 6:30 p.m. in the School Auditorium. Admission is free, so don’t miss out on seeing this impressive exhibition of young talent!